Mark Andrew Ritchie grew up in the poverty and strangeness of Afghanistan, the deep south of Texas, and an Oregon-coast logging town. 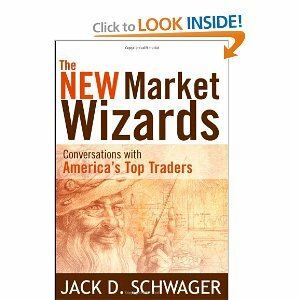 After a career in the financial pits of the Chicago Board of Trade, he wrote two books to rave reviews, God in the Pits (Macmillan, 1989) and Spirit of the Rainforest, the highly controversial story of the brutal Yanomamo Indians. Armed with an M-Div (TIU 1980), four visits to Israel over three decades, research under archeologist Dr. James Fleming (Biblical Resources), he walked the path to Emmaus, rode camels through the desert, and retraced Mary, Peter, and John’s Easter morning run up and down the Kidron valley. His personal highlight–overnight ”lodging” in a Bedouin tent with his wife and kids in the Beersheva desert. He is the father of five and lives in Illinois. 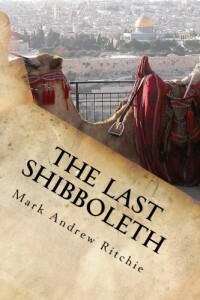 Order the Last Shibboleth here.